The UN is rapidly running out of patience with the president and vice-president of South Sudan, but the Northeast African country’s neighbours have still not imposed any new sanctions on it. EURACTIV’s partner Der Tagesspiegel reports. 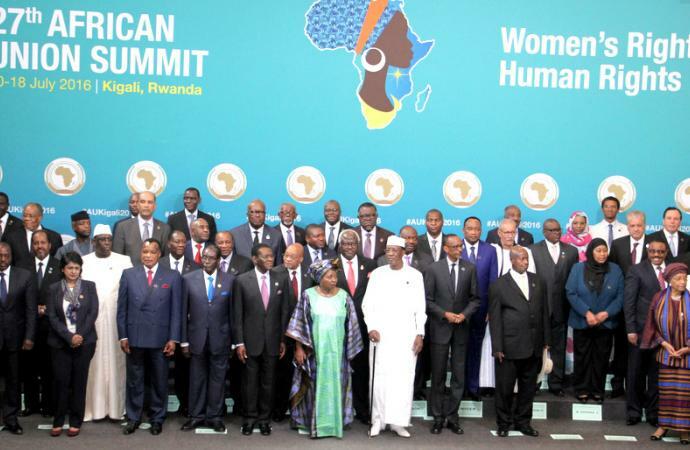 At its 27th summit in the Rwandan capital of Kigali, the African Union (AU) has had to take stock of several crises that are currently taking place on the continent. The meeting started on a positive note, with outgoing AU-Commission chief Nkosazana Dlamini-Zuma presenting the first AU passports to the Rwandan president, Paul Kagame, and to his Chadian counterpart, Idriss Deby, who is the current AU-President. The AU is launching a Schengen-style passport area and issuing its own documents. A week ago, the peace agreement between South Sudanese President Salva Kiir and his Vice-President, Riek Machar, collapsed just in time for the fifth anniversary of the planet’s newest country. After days of fighting, in which at least 300 people lost their lives and 40,000 were displaced, Machar fled the Sudanese capital of Juba on Monday (11 July). 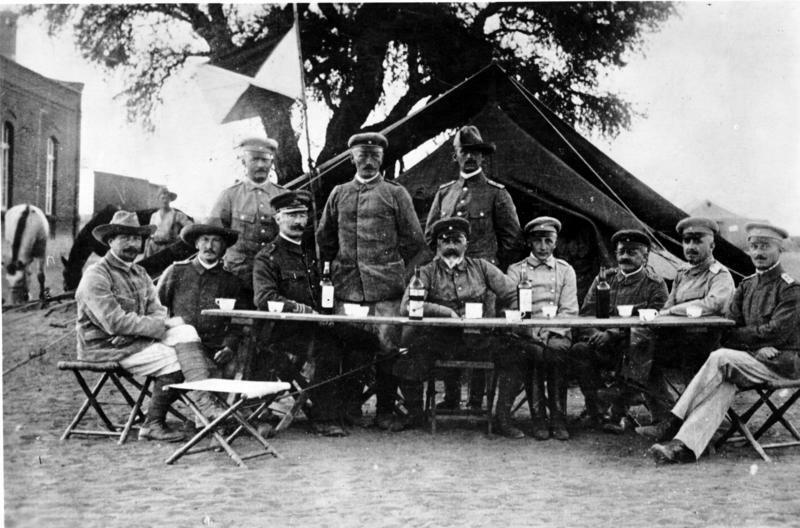 More than a century since the German Empire carried out racial extermination in Namibia and in the wake of its recognition of the Armenian genocide, Germany is being urged to do the same for Namibia. But Berlin’s unwillingness to grant reparations has been criticised. EURACTIV Germany reports. Since then, talks have been held in the capital to replace the vice-president with someone else from the opposition. This would be in direct violation of the peace agreement between the two factions. Outgoing UN Secretary-General Ban Ki-moon met with the Intergovernmental Authority on Development (IGAD), in Kigali, on his way to Nairobi on Sunday (17 July), where the 14th session of the United Nations Conference on Trade and Development (UNCTAD) was due to start. Ban called on IGAD and the AU to send “strong signals to the South Sudanese leadership”. He also added that the people of South Sudan have been “betrayed by their leaders”, on top of his earlier call for an arms embargo to be launched against the country. Alfred Taba, the chief editor of Juba’s daily newspaper, the Juba Monitor, was equally critical of the country’s leaders, writing that they had “completely failed” South Sudan, holding them responsible for not controlling their troops. Taban was later arrested, according to reports by the same newspaper. Riek Machar has fled Juba with his remaining forces. The UN Security Council has urged both him and Kiir to abide by the terms of the peace treaty that was signed a year ago. Former Botswana President Festus Mogae called for an IGAD summit to be held in Juba itself. Mogae has been tasked with monitoring the peace agreement on behalf of IGAD and is slowly running out of options. Residents of Juba, under condition of anonymity, told Der Tagesspiegel that Kiir’s forces had ransacked the depot of the World Food Programme. 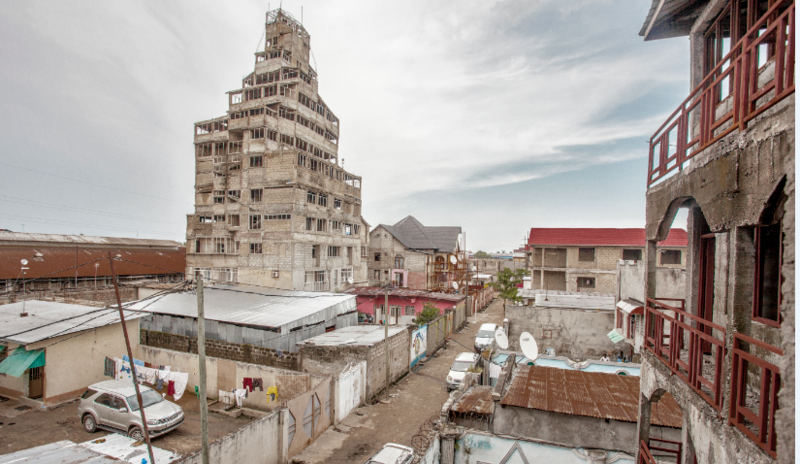 Aid organisations have, as a result, no more food to distribute. Since it is currently the rainy season, fresh supplies from donor countries are slow to arrive. The security situation also remains critical and most embassies in the country are currently closed. Many NGOs have recalled their staff. The 13,000 strong UN peacekeeping force, UNMISS, only has a mandate to operate in the country until the end of this month, so the Security Council will have to decide whether or not to extend it. During the Africa-EU Summit of 2007 in Lisbon, eighty African and EU leaders took the Africa-EU relationship to a new, strategic level. The EU went beyond development aid and identified Africa and the African Union as a strategic political partner on a broad number of thematic issues of mutual interest in Africa, Europe, and globally. Since its foundation in 2002, the African Union (AU) has steadily progressed towards preventing, managing and resolving conflicts on the African continent, more specifically through the establishment of the African Peace and Security Architecture (APSA) and AU lead Peace Support Operations (PSOs).